Yay! 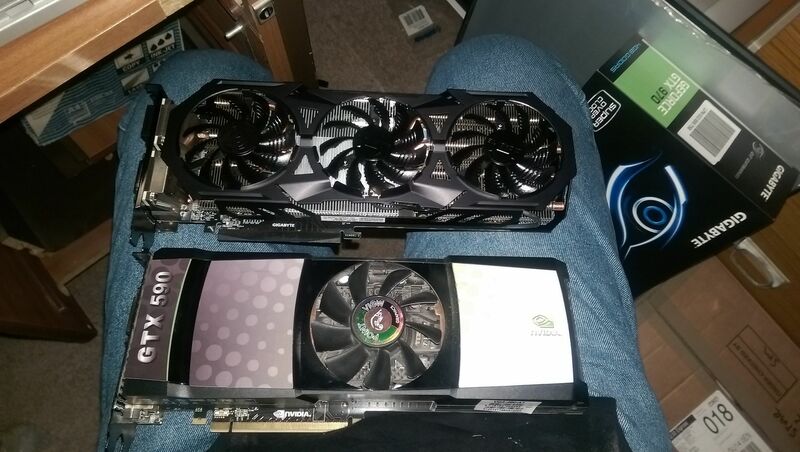 Got myself a new GPU! Nice! I'm thinking about switching from the ps4 to pc gaming, so many advantage but the price for a good 4k compatiable kit is still pretty expensive! Good choice with the windforce, they are really good coolers. Oh yeah, I was just saying in general the gigabyte cards are quite good. Really good value for money, that or the MSI with the twin frozr, the cooler is good but not as good as the windforce, however the core clock is slightly faster.